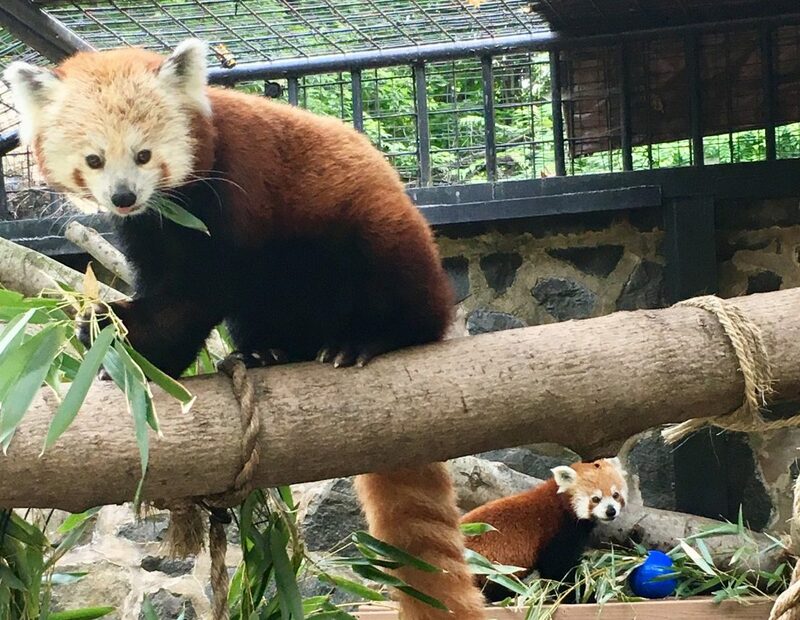 Mohu and Sherman are the new Red Panda couple at Brandywine Zoo in Wilmington, Delaware. They arrived in June. 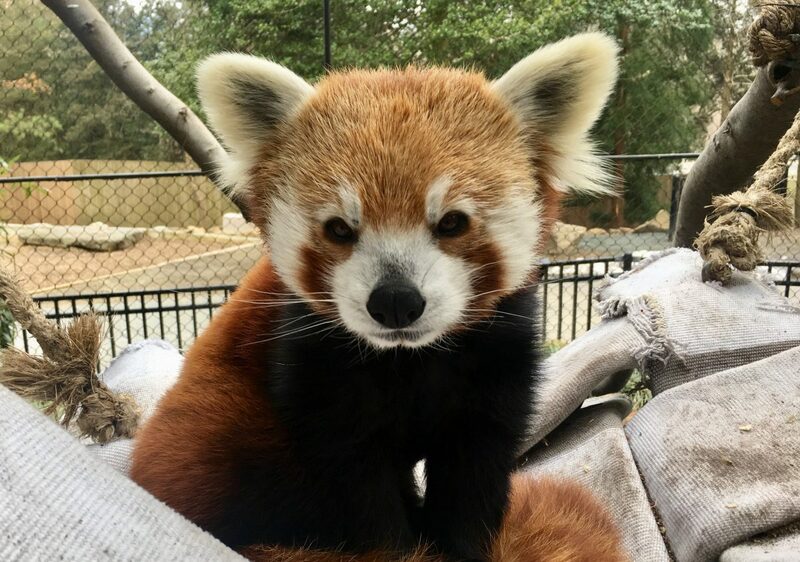 According to the Zoo, the Red Pandas aren’t a reproductive pair: “Sherman has several offspring already, and Mohu is not a breeding female”. Four-year-old female Red Panda Mohu came from Blank Park Zoo in Iowa. She’s shy, loves apples and grapes and “is crazy about dried cranberries”. Five-year-old mal Sherman moved from Smithsonian Conservation Biology Institute in Virginia. He seems to be curious one and likes to sleep in large buckets. He’s also a “very intelligent and fast learner”. 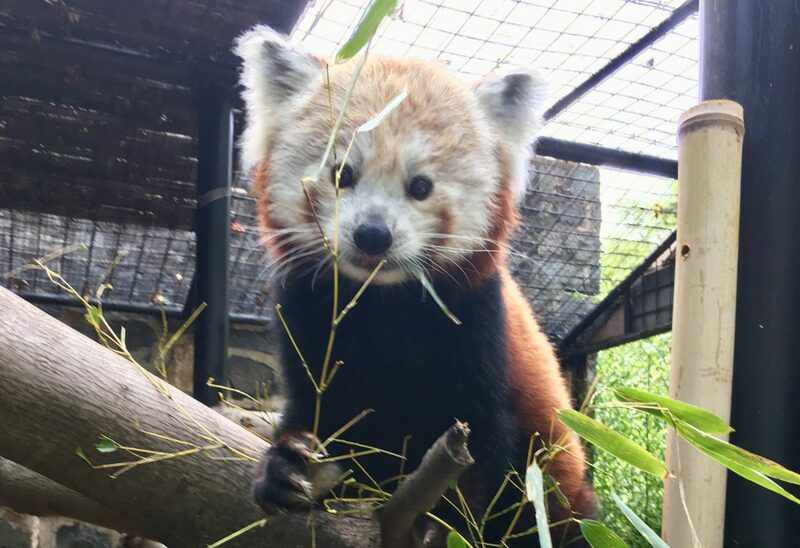 Former resident Red Panda sisters, Meridoc and Gansu, who have lived at the Brandywine Zoo since 2014, have been transferred to other accredited zoos, where they have been paired with mates. In the future, the zoo plans to add a new Red Panda exhibit that would allow for Red Panda breeding.